City Side Glass - Glass Footscray have over 25 years in the Glass field, servicing clients within the Footscray area. From Architectural Glazing to Shopfronts, City Side Glass has the expertise to assist you with all your Glass requirements. At City Side Glass - Glass Footscray our focus is delivering a high quality service at a competitive price to all our clients, and no job is too big or small. 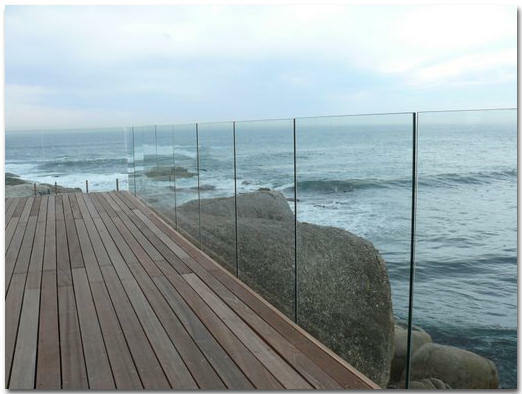 If you are looking for a Glass at an affordable price, Give City Side Glass - Glass Footscray a call today. Our company has developed a strong reputation for the highest quality of workmanship and professionalism. Their list of satisfied customers is endless and has a referral clientele that's is on going. At City Side Glass - Glass Footscray our aim is to provide youwith an efficient and knowledgeable service that delivers an end result that is not only functional but beautiful as well. 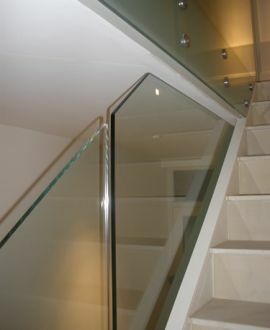 With over 25 years experience in the glass industry, we are dedicated to ensuring a quality result.